Netflix revealed there’s not too long to wait for the new season of The Punisher, but quickly deleted the announcement. 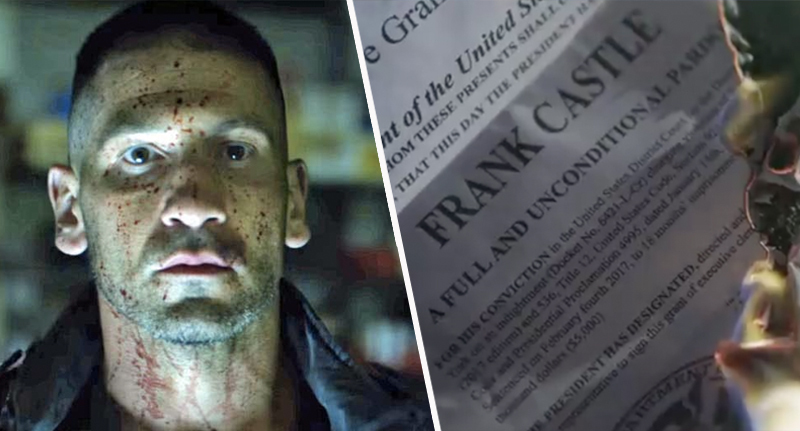 Frank Castle is coming back, and despite the fact all of my knowledge about this show comes from a brief glance over the synopsis, I bet he’s going to be doing some more punishing. The first season of the Netflix show was released in November 2017, and if you’re the kind of person to binge episodes in a very short space of time, I bet 2018 was a long year of waiting for you. But 2019 is finally here, and with it comes the moment you’ve been waiting so long for; a release date for the second season, and even a shiny new trailer. While getting a glimpse at the new series and finding out the release date is a great way to start the new year, it seems Netflix actually intended to make fans wait a bit longer to find out exactly when The Punisher would become available. The streaming service’s Twitter account for the Middle East and North Africa revealed the date in among a list of upcoming new content, but the dates weren’t on the page for long. Calendar for the beginning of the new year. The post was then deleted, but thanks to the wonderful invention that is the screen shot, some savvy internet users managed to prevent it from disappearing forever, and instead shared it across Twitter. Of course, there could be any number of reasons as to why the tweet was deleted, but the accidental announcement of The Punisher’s release date seems most likely when you take into account the fact the trailer for the upcoming series was also released today (January 1). As with any platform putting out new content, I’m sure Netflix would want to raise as much awareness as possible about their upcoming release and to continually keep the hype up ahead of it becoming available. I mean, just look at all the Stranger Things excitement that’s come from the new teaser – and the new season for that isn’t even out until July! 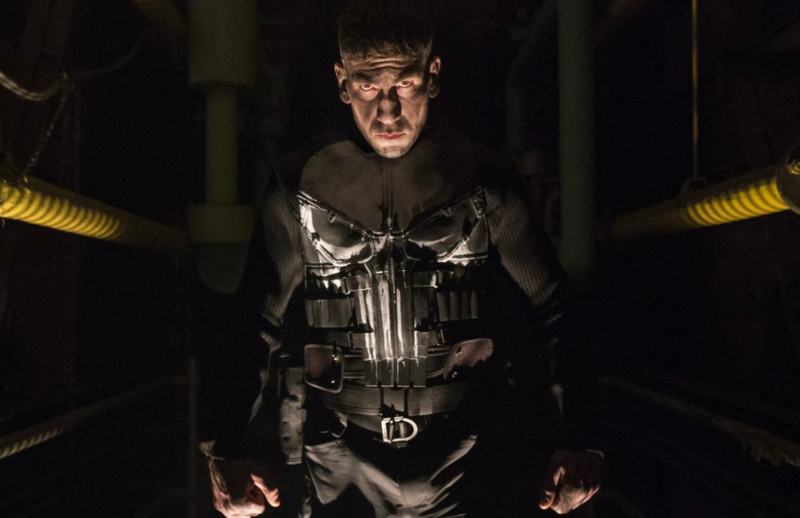 So presumably, if those at Netflix were ready to share the release date for the second season of The Punisher, it would make sense to put it on the trailer and make everyone watching aware, rather than ending it with the tantalising ‘coming soon’, and splitting the focus between the trailer tweet and the release date tweet. I feel like I’m getting far too involved with Netflix’s advertising process, but I think my theory makes sense. Anyway, even though it’s since been deleted, the official Netflix account did confirm the release date as January 18, so unless they try and undo their mistake by changing the date it becomes available, fans shouldn’t have too much longer to wait. Just try not to binge all the episodes too fast!